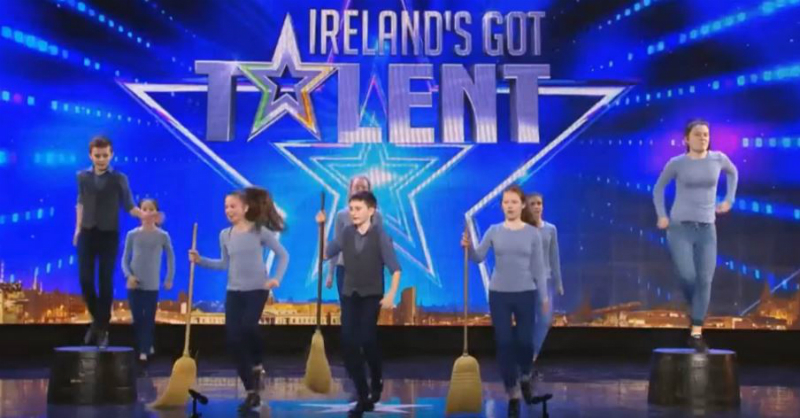 Irish Kids Dance With Brooms In Unique Musical Audition. It wasn’t the kind of audition anyone was expecting. 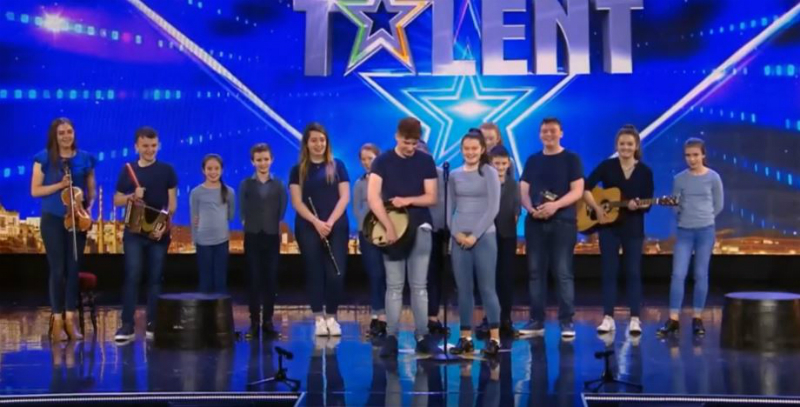 A little over a dozen young people filed on stage, carrying various instruments … and brooms. 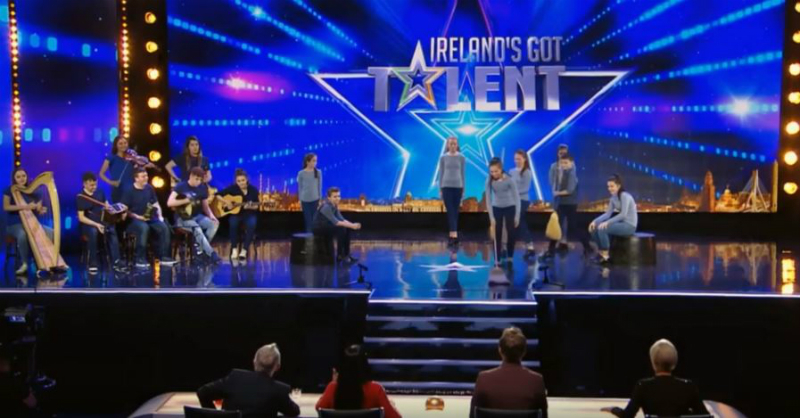 But Atlantic Rhythm, while unexpected auditioners, is a group brimming with talent! After half the group started things off with an Irish step dance, the other half began to play their instruments. Pretty soon, the whole audience was into it! And it turned out that the brooms did play a role in their performance. A trio hopped nimbly over the broomsticks. 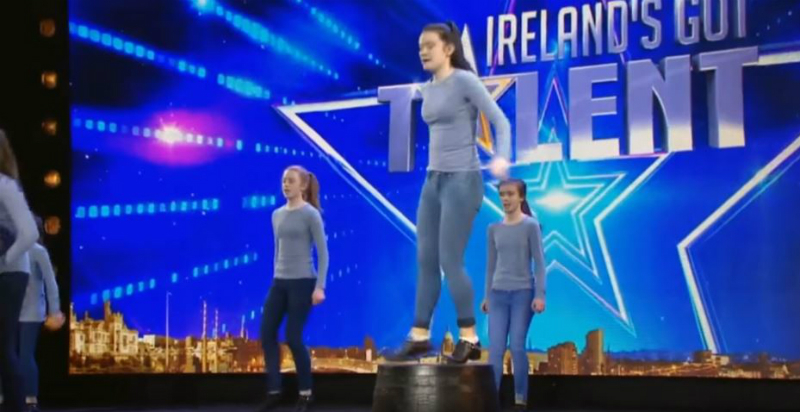 Meanwhile, a pair of teens gracefully hopped up onto wooden barrels to dance without missing a beat! 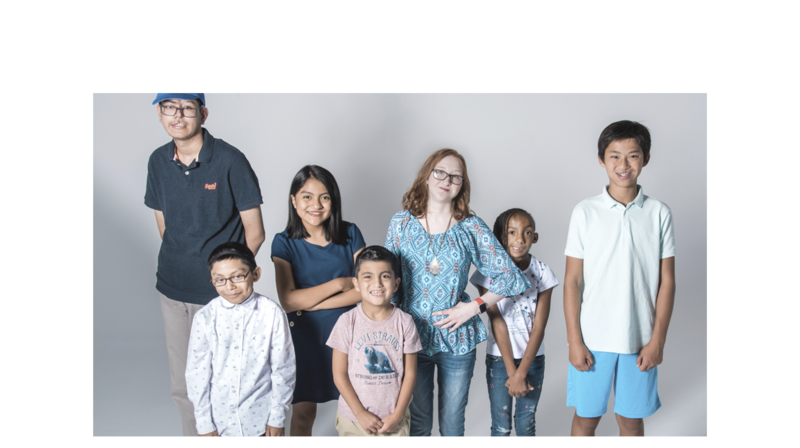 It was also unexpected as the contestants were mainly pre-teens and teens. Yet they revealed themselves to be very talented musicians and dancers. When the music ended, the group received a standing ovation. 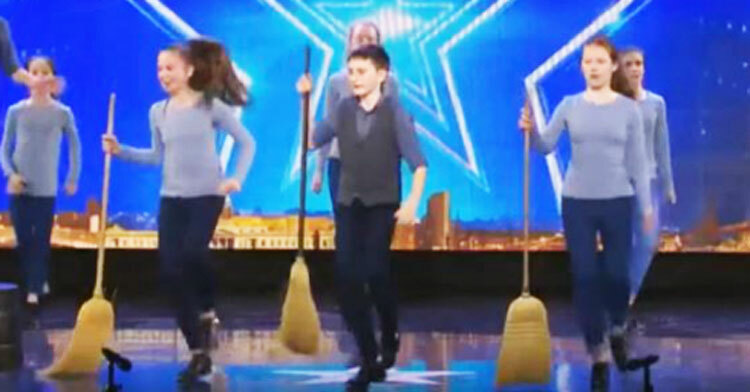 They easily made it to the next round — broomsticks, too! To see the lively performance, click below. Do you love folk music and dancing? Then please share this story.